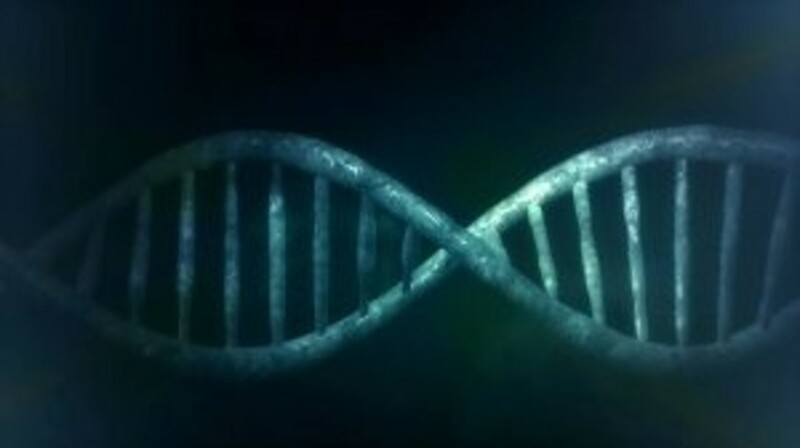 A 5-year study funded by Cancer Research UK and conducted at the Francis Crick Institute (London, UK) has revealed how RAD51 proteins can be switched on by protein paralogs in order to repair DNA damage that can lead to cancer. The research, published recently in the journal Cell, has solved a decades-old mystery regarding the role of RAD51 paralogs in some breast and ovarian cancers. In previous research, investigators have demonstrated that women with mutations in the RAD51, and mutated BRAC1 and BRCA2 genes have an increased risk of developing breast and ovarian cancer. Such genetic faults can prevent DNA damage repair, leading to an increased risk of cancer. This recent research demonstrates exactly how mutations in protein paralogs of RAD51 can also lead to cancer. Researchers conducted a 5-year study in nematode worms and discovered that protein paralogs of RAD51 act to change the shape of RAD51in order to switch it on, thus boosting DNA repair. Over one in 20 ovarian and breast cancers currently arise from an underlying genetic mutation; however, effective therapeutics are still being investigated. PARP inhibitors, for example, are being trialled in individuals with breast cancer harboring BRCA1 or BRCA2 gene mutations. Overall, the recent discovery has the potential to lead to the development of personalized drugs that specifically take into account ovarian and breast cancer patients’ genetic make-up. In the future, cancer patients who have inherited mutated protein paralogs could potentially benefit from these types of drugs and more lives could be saved.